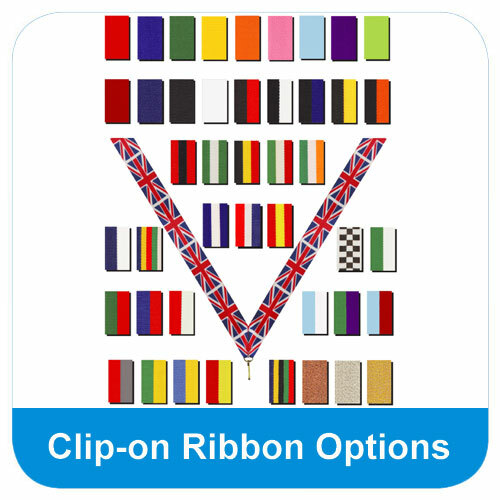 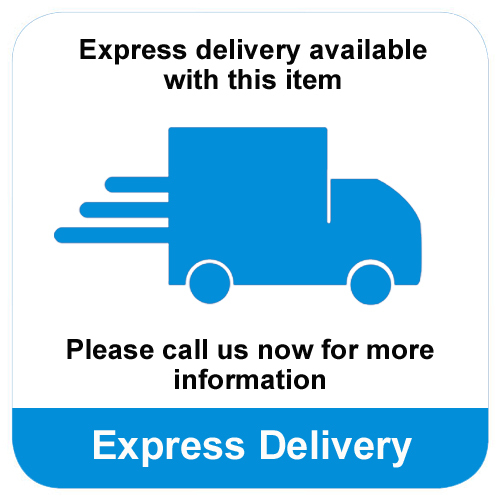 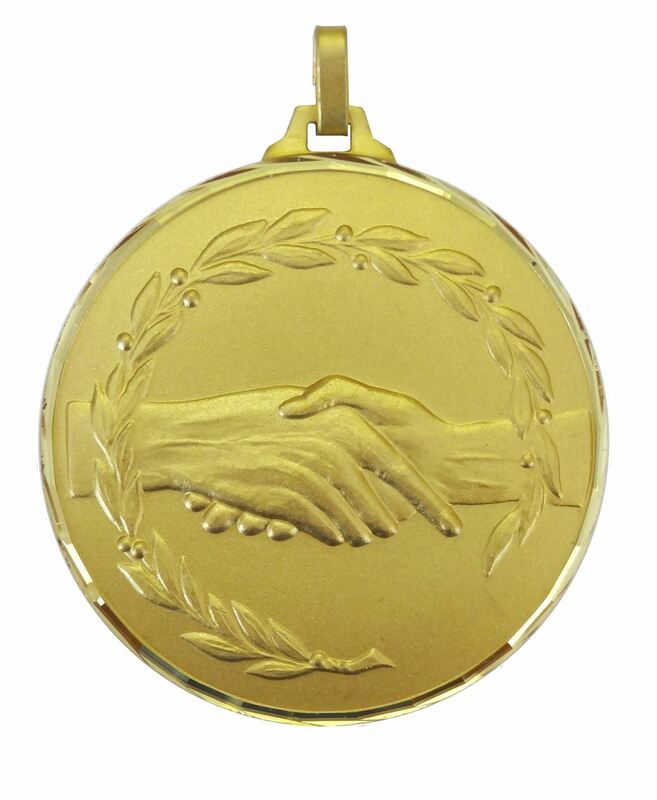 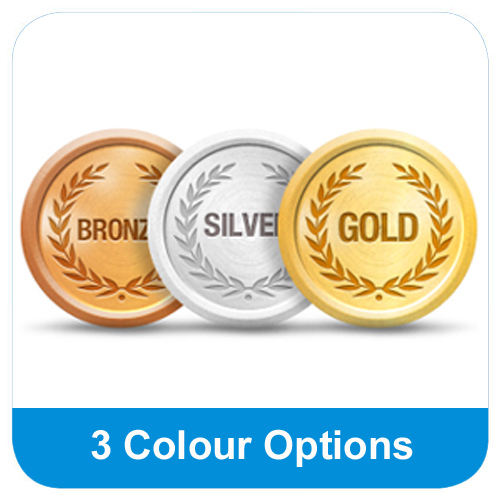 This superior quality medal is made from hand-faceted brass which gives the medal a weighty quality feel. 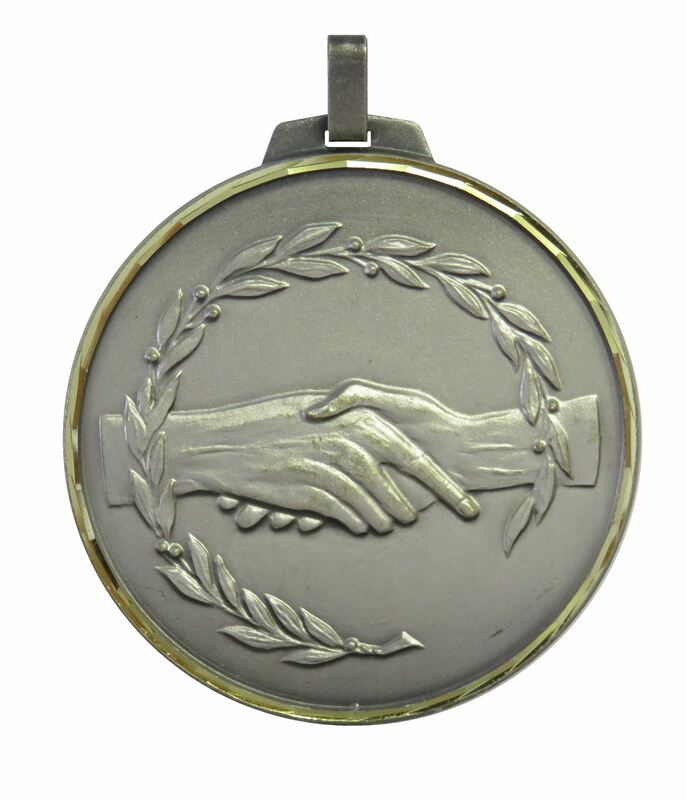 The Faceted Fair Play Medal features a handshake surrounded by a laurel wreath. 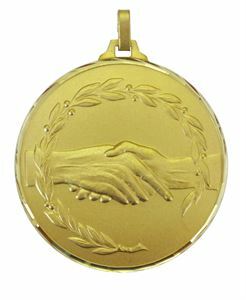 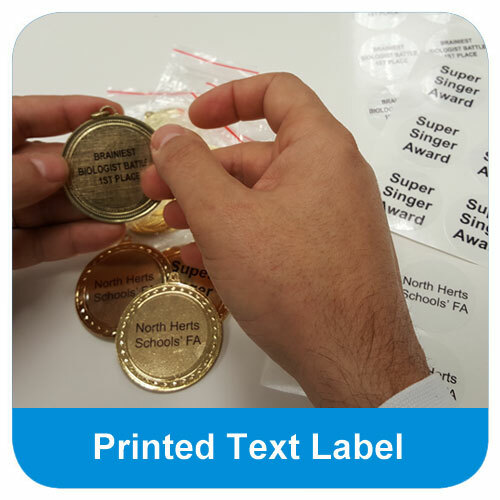 The heavy brass, Faceted Fair Play Medal is hand-faceted which gives the medal a quality feel and finish. 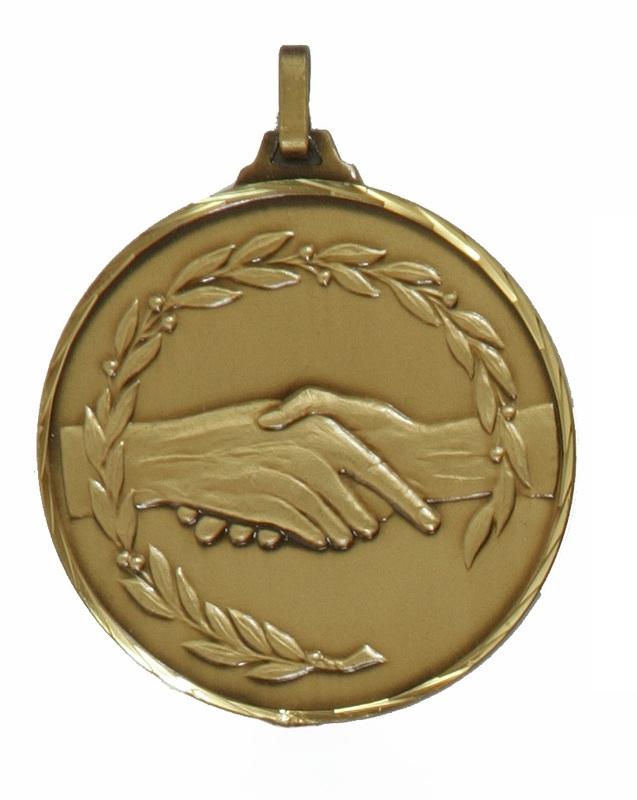 The embossed medal shows a handshake encircled by a laurel wreath.